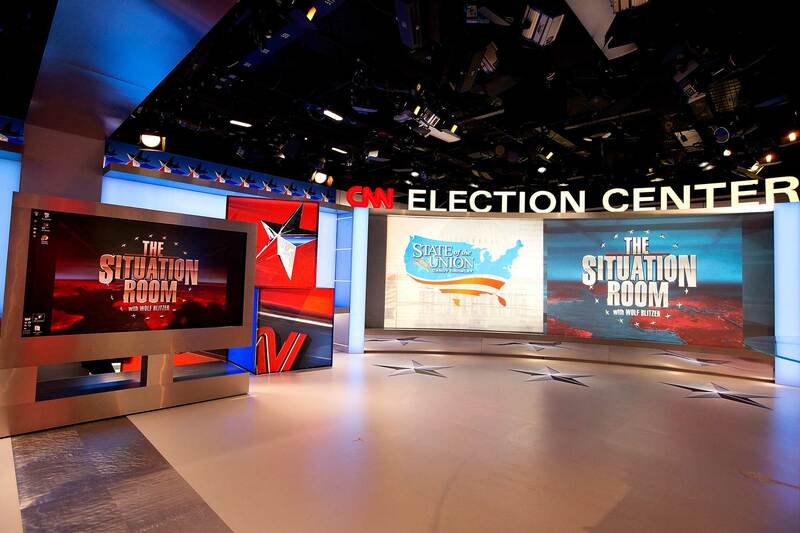 Showing off its new hardware and dramatic sets, CNN broadcast its election night coverage from the renovated studios and control room. 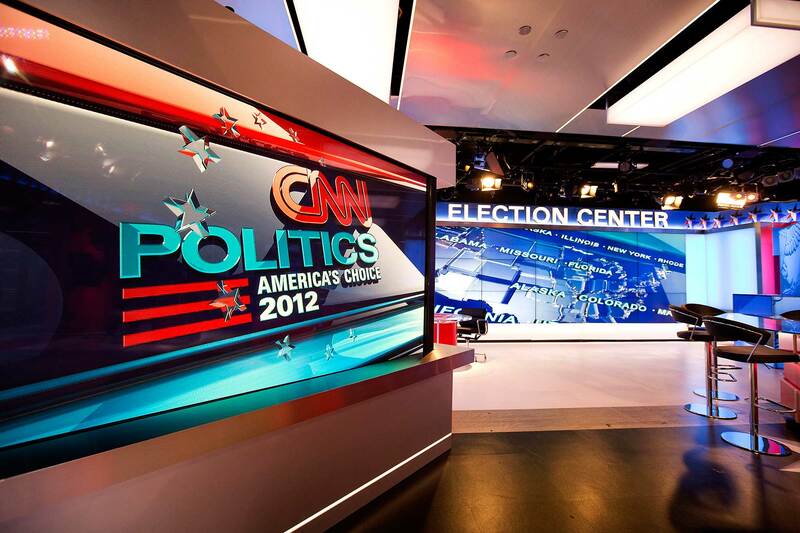 CNN’s old studios needed to be completely renovated in time for their 2012 election night coverage. 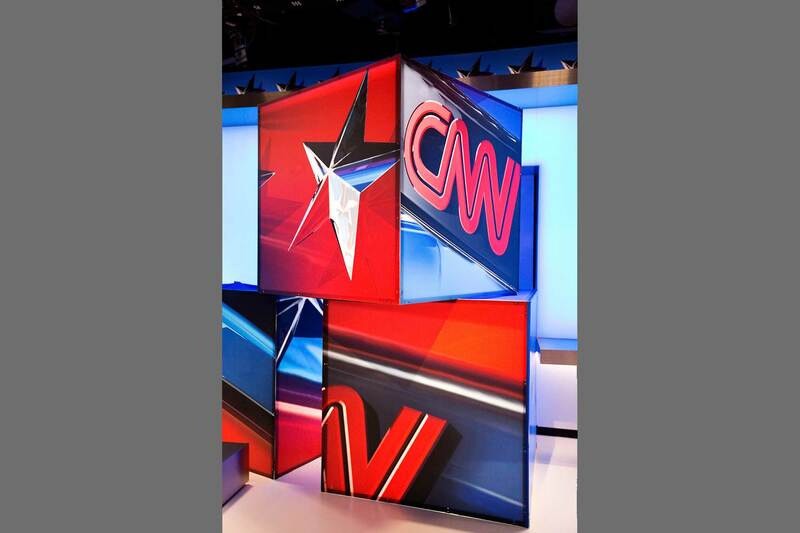 This was the last of multiple projects Lawson executed for CNN since the cable station decided to relocate its election headquarters to its Washington DC bureau. Prior projects included renovation of the terminal gear room, production control room, and 8th floor news operation. 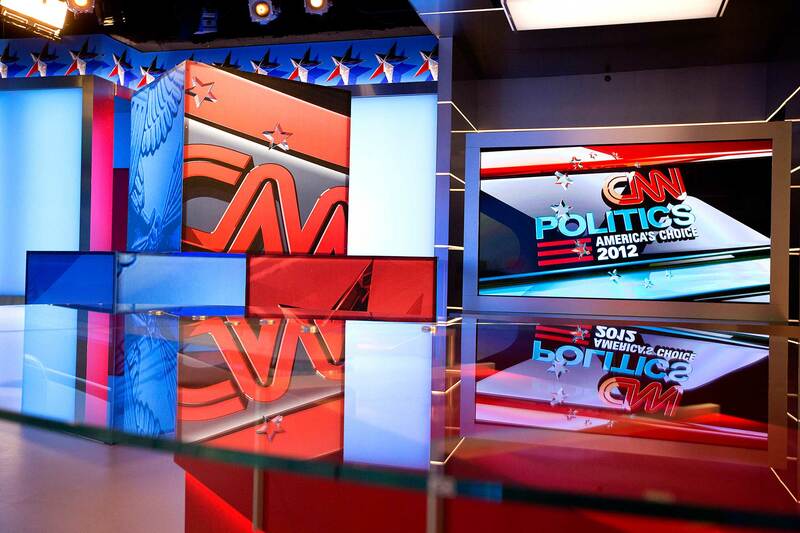 As part of the Turner Broadcasting team, Lawson took on a critical role in the project. Lawson was tasked with building out the design and coordinating the mechanical and electrical infrastructure needed for the significant on-air space. Three studios were stripped down to concrete to replace everything from floor tiles to wiring. Mechanical capacity was increased. 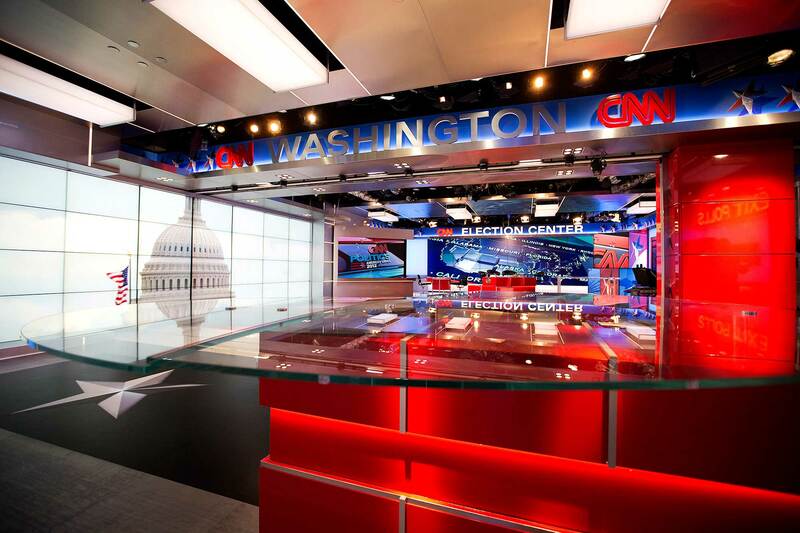 Dramatic new sets were installed and equipped with three massive video walls, touch screens, acoustical glass wall dividers, and 1,000 dimmer circuits. Lawson completed the project two months prior to the election. 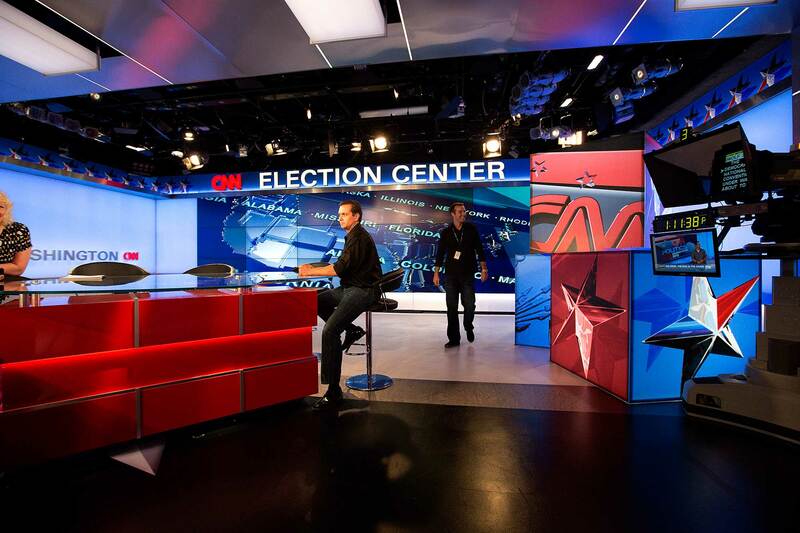 Showing off its new hardware, CNN broadcast its election night coverage from the new studios and control room. 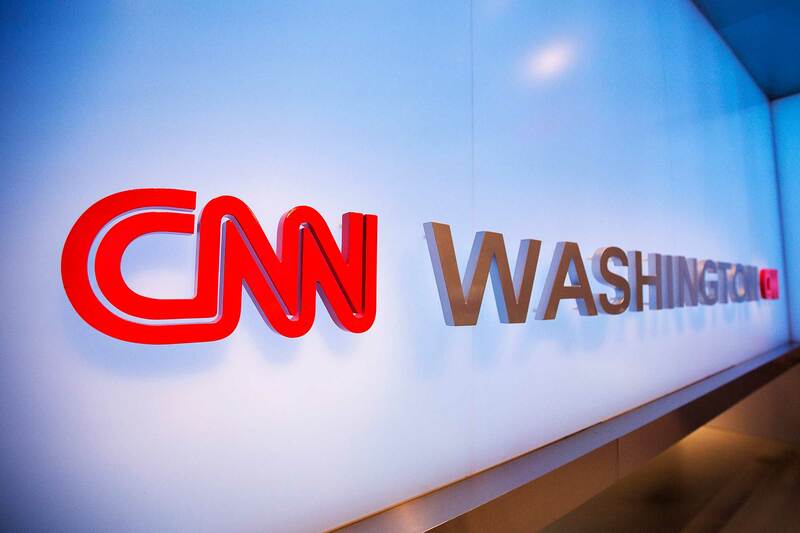 With all of the renovated spaces working efficiently, CNN won the ratings against its cable competitors.